Charlie grew up in Elkins, WV and trusted Christ as his personal Savior at the age of 9 and at age 14 felt God tugging on his heart to preach the Gospel. Up until that time he was extremely shy. He was discipled by Pastor Howard Barnes, a church planter at Calvary Baptist Church in Elkins. 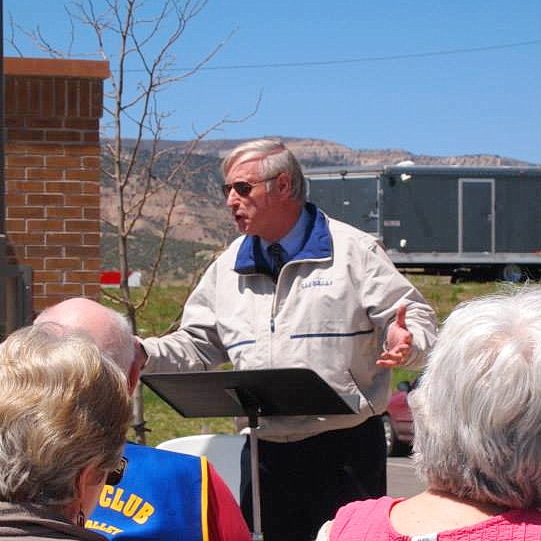 He received his Bachelor of Theology degree from what is now Piedmont University and attended Denver Baptist Theological Seminary in Broomfield, CO which has now merged with Faith Baptist Bible College and Seminary. 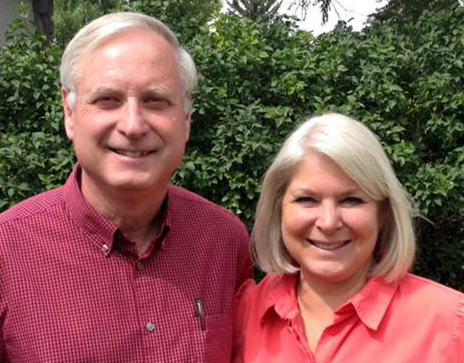 In 1974 he married the love his life, his wife Susan, also a PU Alumni. 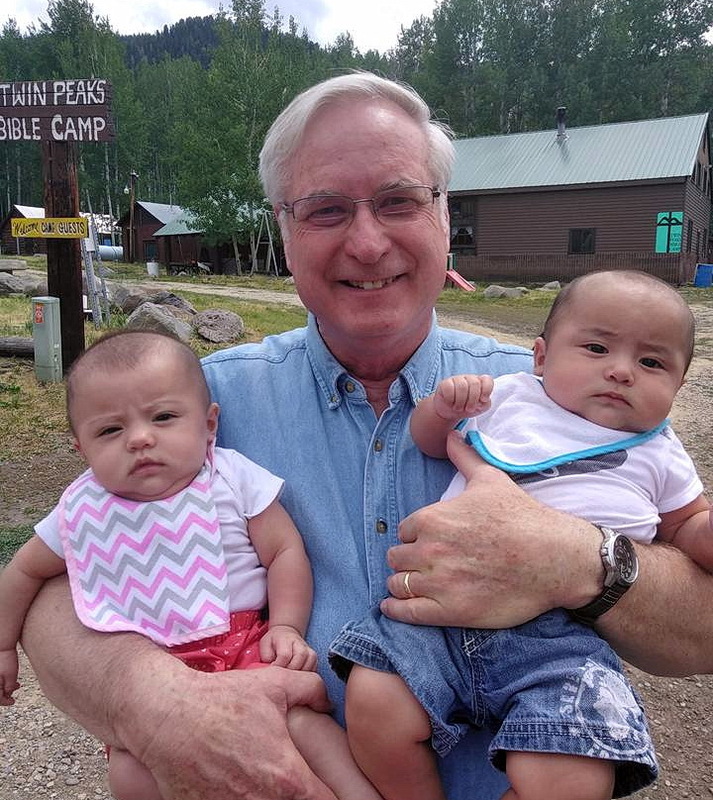 They have 2 children, 2 adopted children in the faith, and 13 grandchildren. 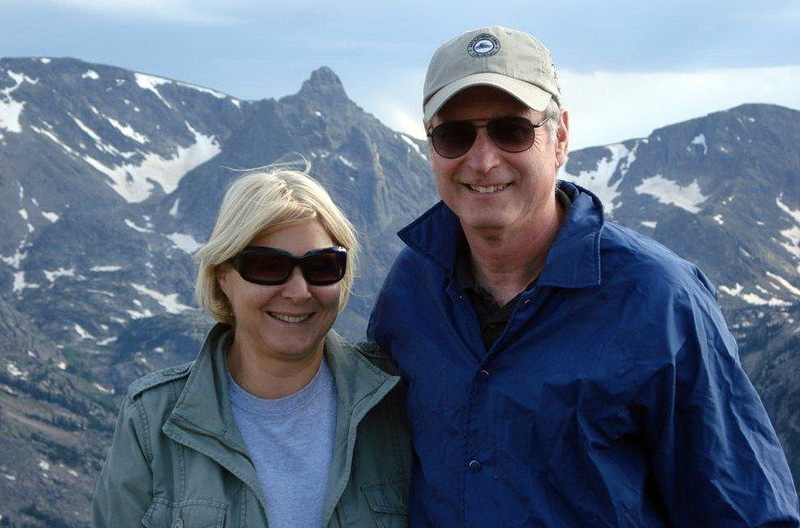 In 1974 Charlie became an assistant pastor at Inman Road Baptist Church in Greensboro, NC and in 1976 after graduation from college he became a full-time pastor – pastoring 4 churches over a span of 39 years. 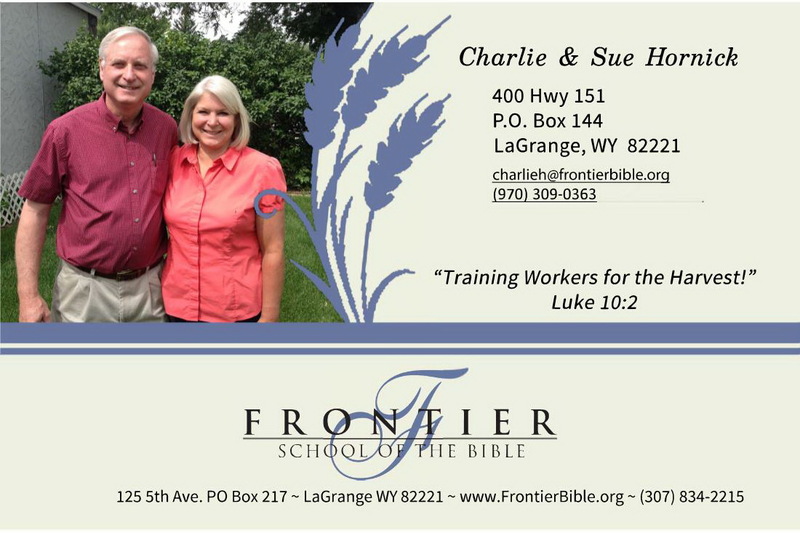 Charlie became the Academic Dean and an Instructor at Frontier School of the Bible in 2015 in LaGrange, WY. 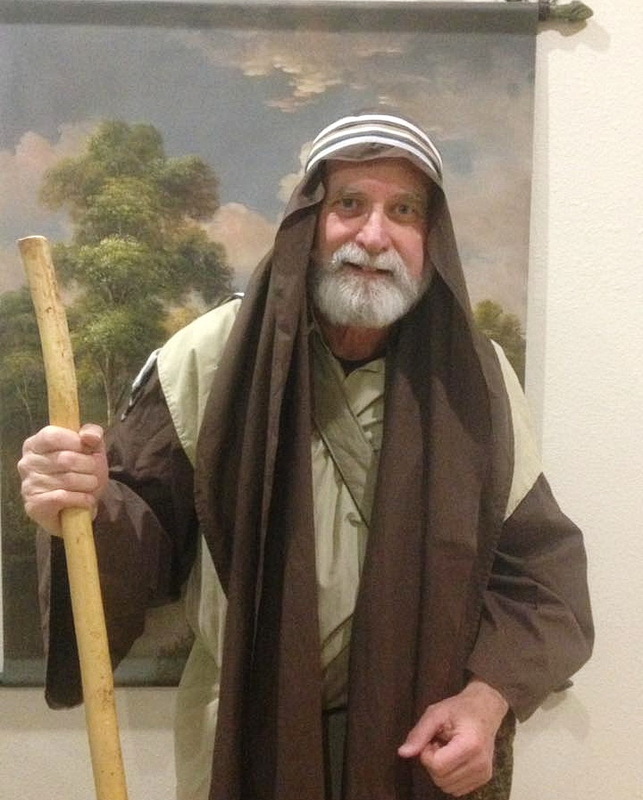 For the past 20+ years he has served on the Tentmakers Bible Mission board and has served in the past on camp boards and other church planting agencies. 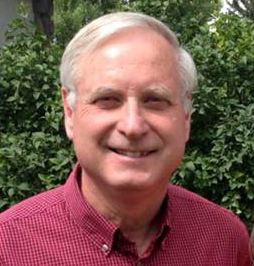 Charlie has a passion for evangelism, discipleship, church planting, and missions and has ministered in several countries. Sue volunteers 3 days a week at the TBM office and as well assists Charlie at FSB with prayer groups, hospitality, etc.